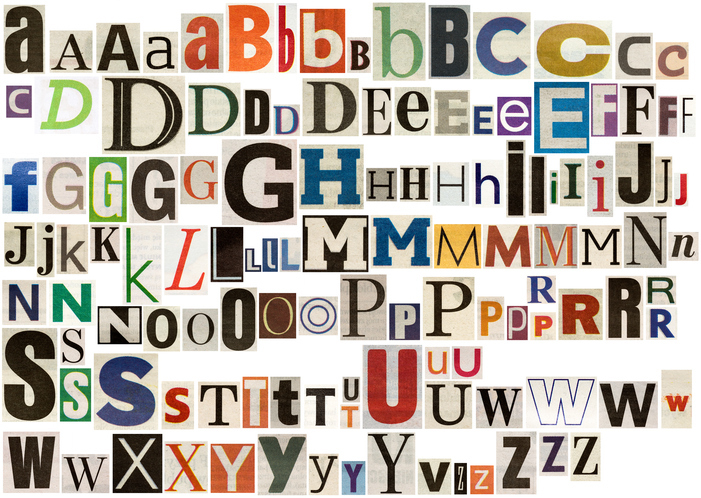 A font is a complete assortment of printing type of one style and size. When publishing online, it's best to use a sans serif font like Arial. Never use the Comic Sans font when sending someone bad news. A font is also a receptacle for holy water. The font was at the back of the church's sanctuary. The family gathered around the font for the baby's baptism. Imagine what fonts would be like if they were people. Watch this College Humor video. Do you think they chose the right font for each character? There are other meanings of font.